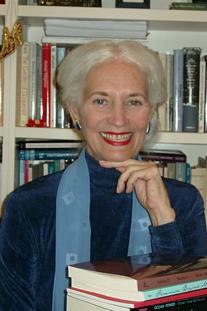 Advice for writers from all language and educational backgrounds. 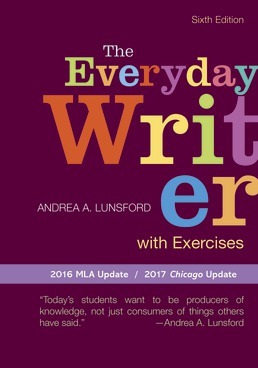 With a friendly voice to guide you, Everyday Writer with Exercises with 2016 MLA Update teaches you to successfully communicate everyday ideas and make effective choices when writing. Updated to reflect the 2016 MLA updates, the text's illustrations provide a high-interest approach to the writing processes.